To make sure supreme quality retaining, we bundle our goods in high-grade packaging supplies that can endure mechanical damages and logistical jostling. Moreover, they are branded to provide product details. We are working in close coordination with the management and team members; they follow strict warehousing norms. We are able to keep the whole batch away from diverse damaging factors including sunlight, dust, moisture and rain. 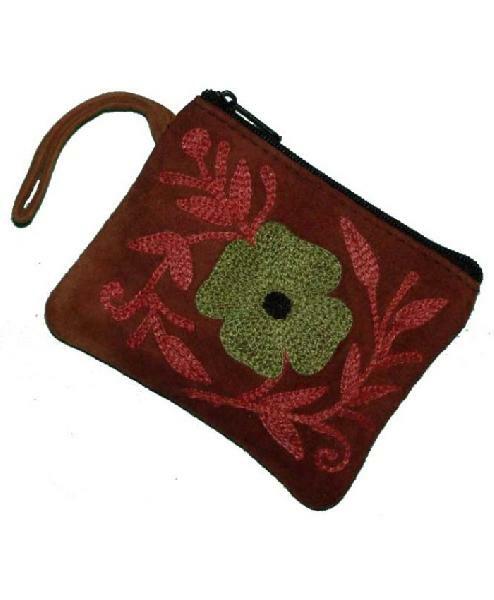 Our tempting suede clutch purse is available in size 16x12x5cm. Packaging Details Depend on the products Nature.